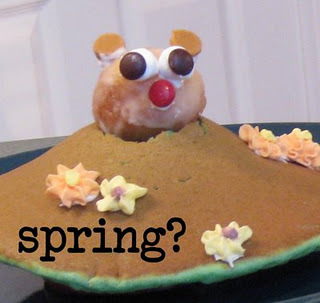 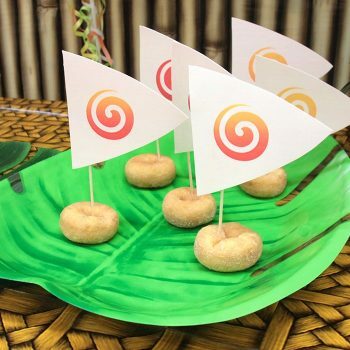 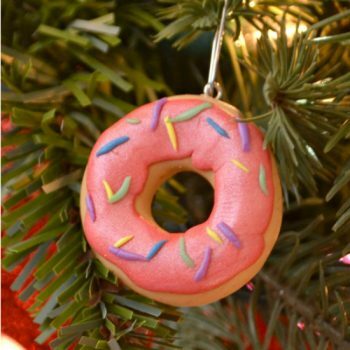 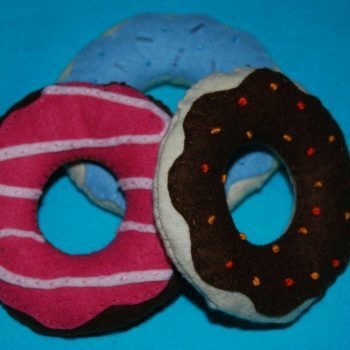 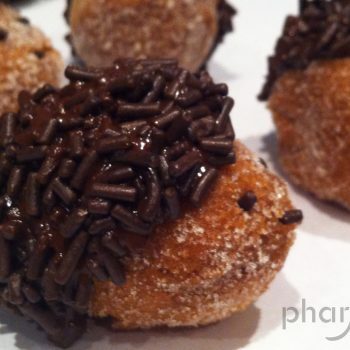 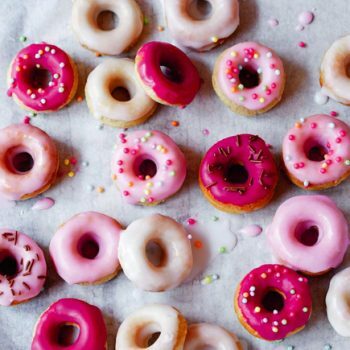 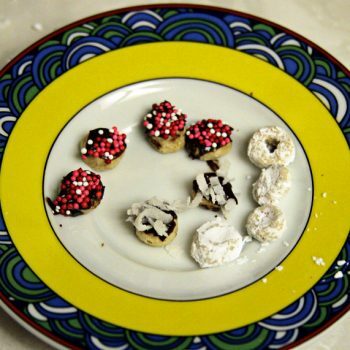 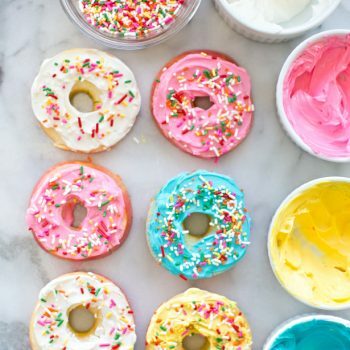 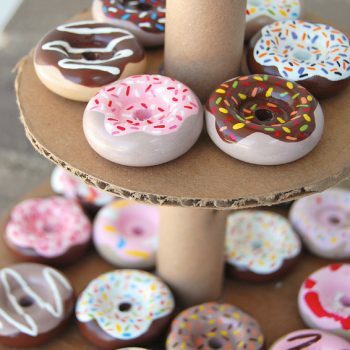 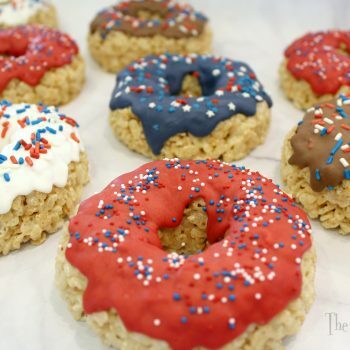 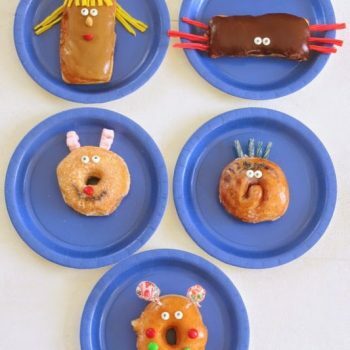 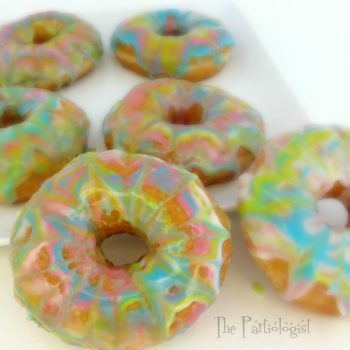 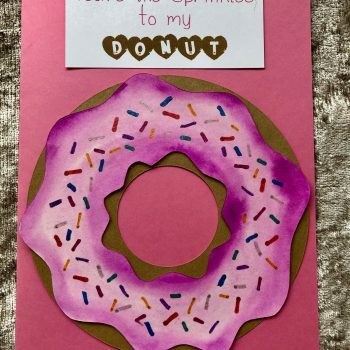 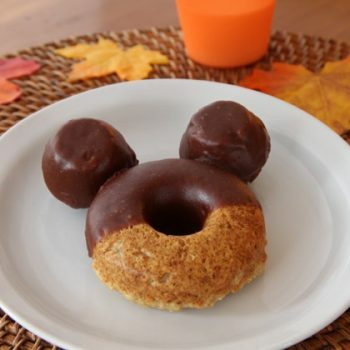 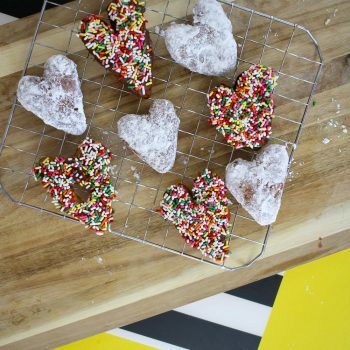 Host a Donut Party that everyone will love! 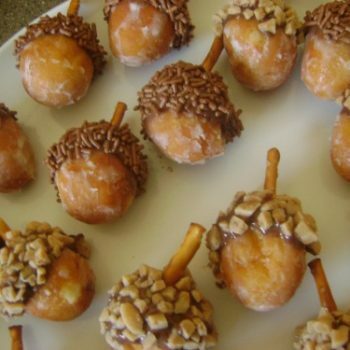 The Donut Hole Cone and Donut Kebobs are fun, easy, and delicious. 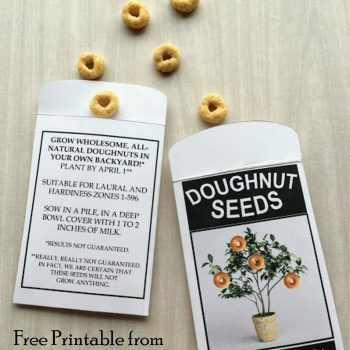 Use this clever printable for a quick and harmless April Fool’s Day prank. 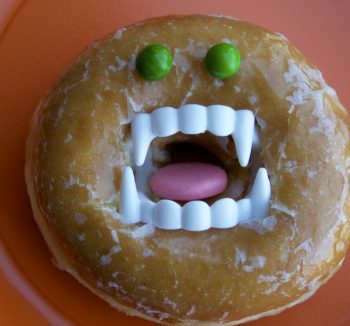 Too bad it isn’t real! 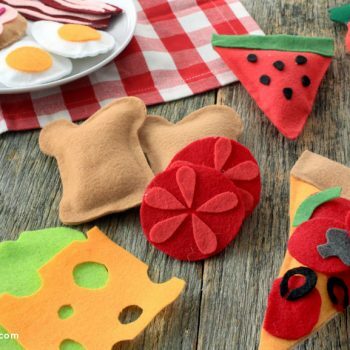 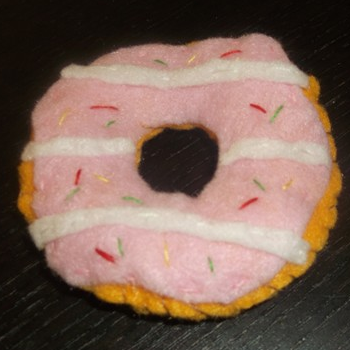 Kids will love using microwave-activated puffy paint to sculpt their favorite fair foods. 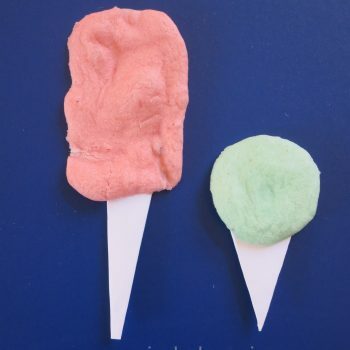 It’s a great summer activity. 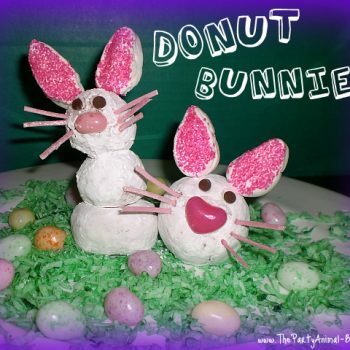 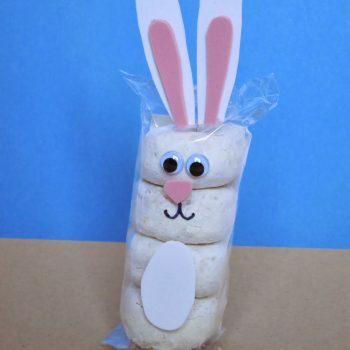 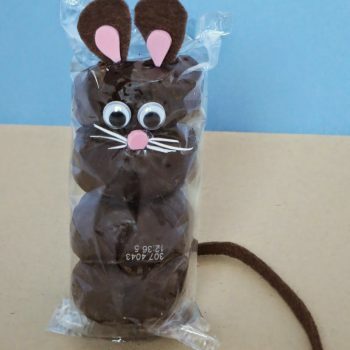 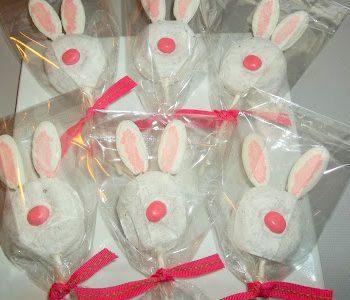 Sure to be a hit with the kids, these bunnies are made from donuts! 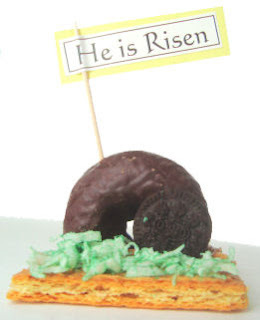 A perfect treat on Easter day. 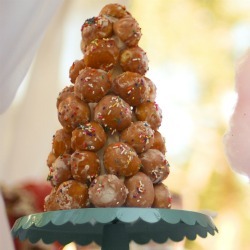 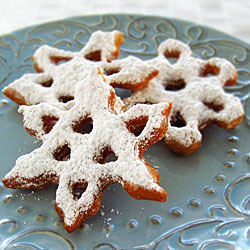 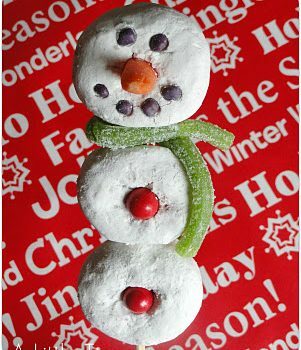 Powdered doughnuts threaded on a skewer make for fun snack and great edible gift. 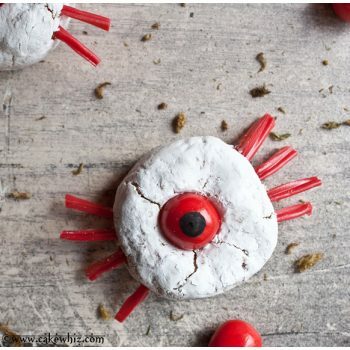 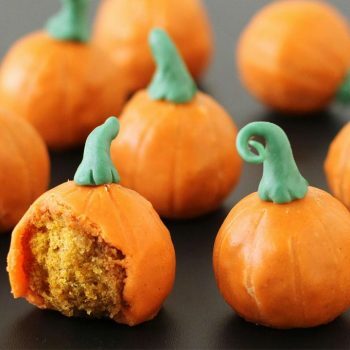 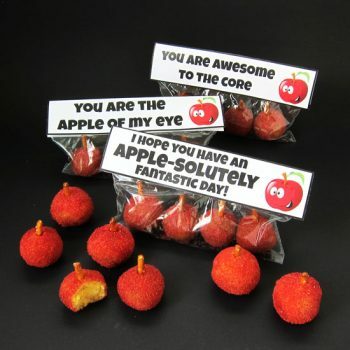 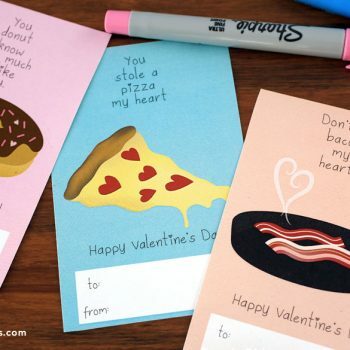 Perfect for classroom treats.